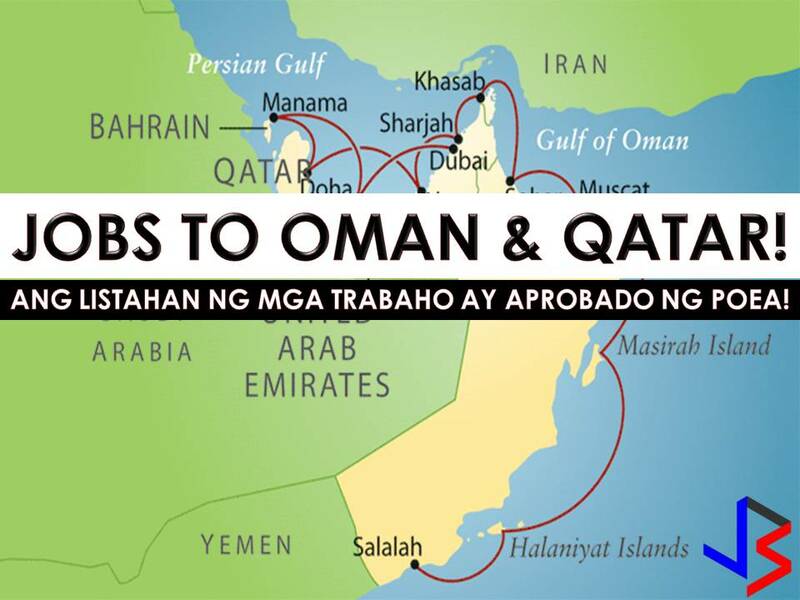 Another venue for Filipinos who want to work abroad. 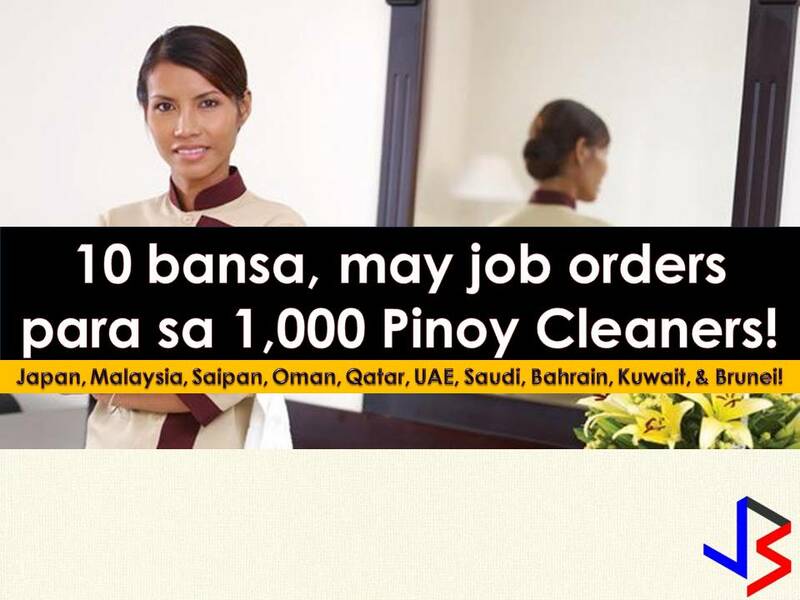 There are 1,000 job openings for qualified Filipinos in the Czech Republic. The approval of jobs is part of the Czech's three-country expansion for foreign workers. Philippine Embassy Charge d’affaires Jed Dayang happily announced that approval was personally relayed to him by Czech Prime Minister Andrej Babiš during a diplomatic event in Prague. The Czech government is looking for employees with 1,000 job opening for the Philippines, 1,000 jobs for Mongolia and up to 10,000 for Ukraine which is their main source of agricultural workers. As of now, the Czech government has yet to release the details of the latest labor policy but reportedly the country is interested to hire Filipino workers for healthcare services. There are 1,005 OFWs in the Czech Republic as of now working as skilled workers, electronic technicians, massage therapist, English teachers and household service workers. 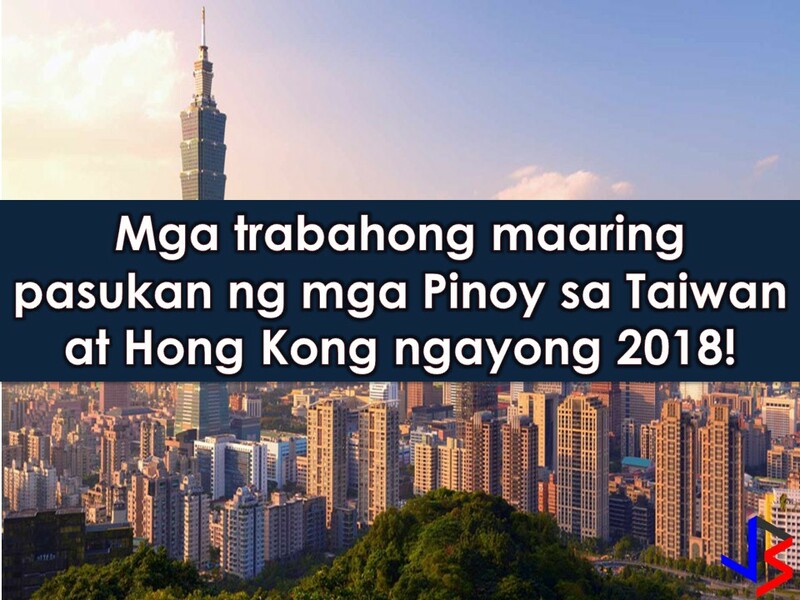 And because of worker's shortage, they are intended to hire Filipino workers for their local employment or local jobs. The Czech Republic is a landlocked country in Central Europe. The country is bordered by Germany to the west, Austria to the south, Slovakia to the east and Poland to the north. According to the BBC, it has 10.6 million population and the major religion is Christianity. The list below is job order from Philippine Overseas Employment Administration (POEA) employment sites in the Czech Republic this 2018.